After a two-year absence, widow Molly Henson and her young daughter, Karli, return to Red Rock, Colorado, where they lived when Molly’s husband was alive. New love is the farthest thing from Molly’s mind—until she meets Steve Roper. Steve hasn’t come to Red Rock looking for love. He’s there on business and hoping to find answers related to his ex-wife’s sudden disappearance. Meeting Molly makes him all the more eager to move on with his life. 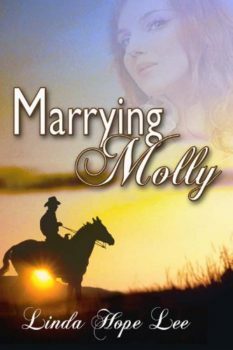 Molly soon realizes she harbors a secret about Steve’s ex-wife. Confiding in Steve may end their relationship. How strong is their love, and dare she take the risk?